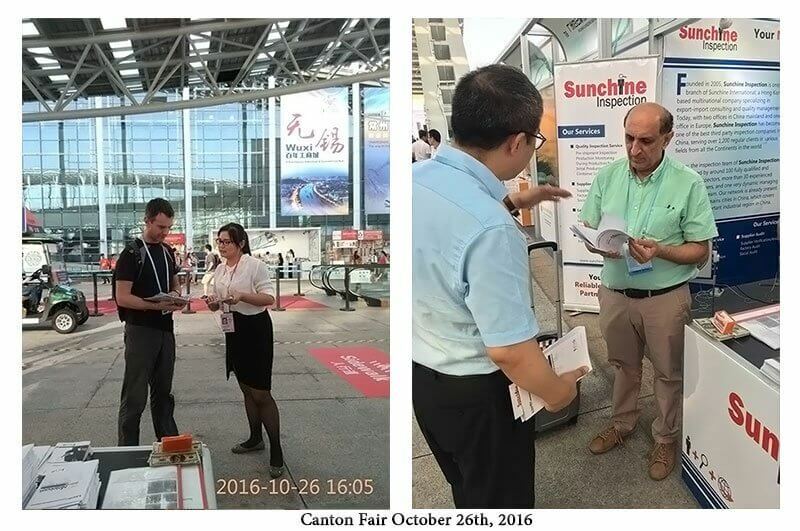 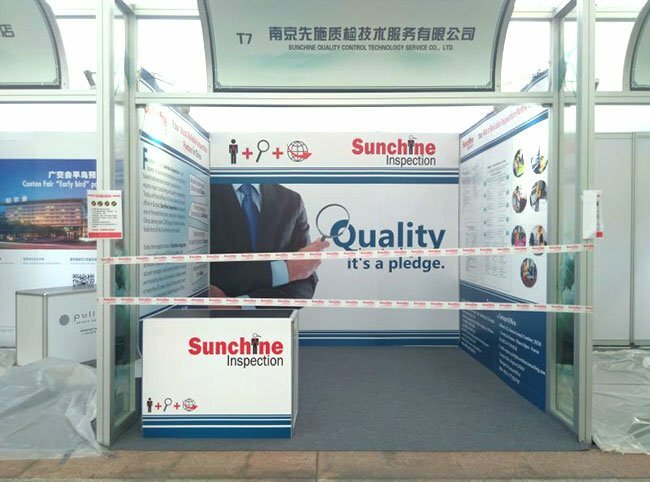 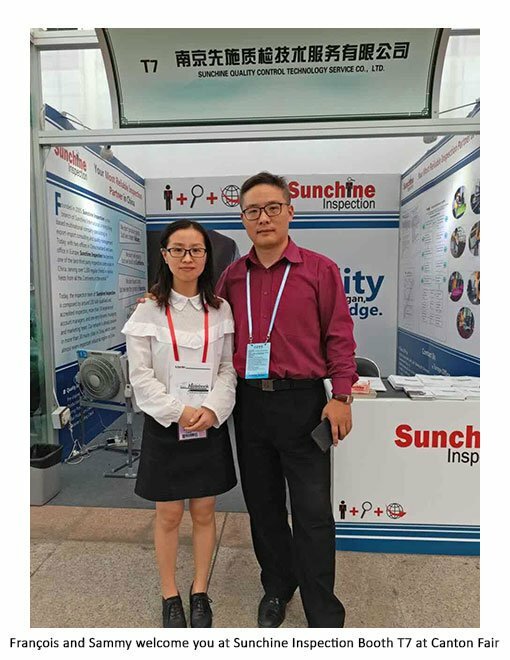 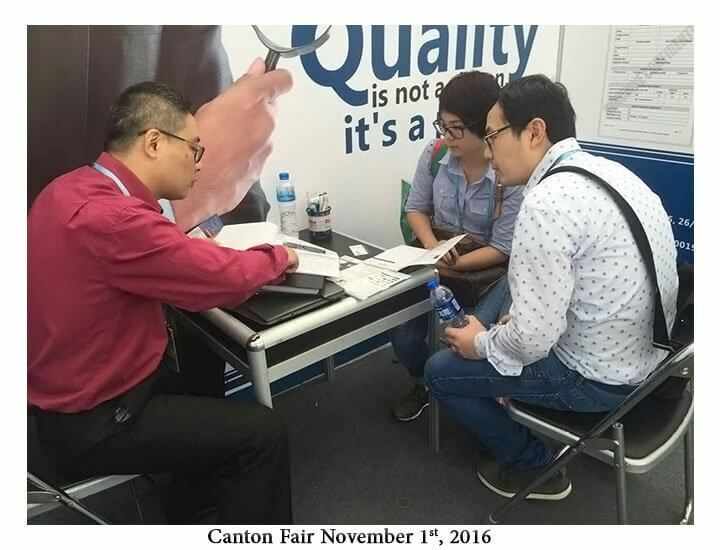 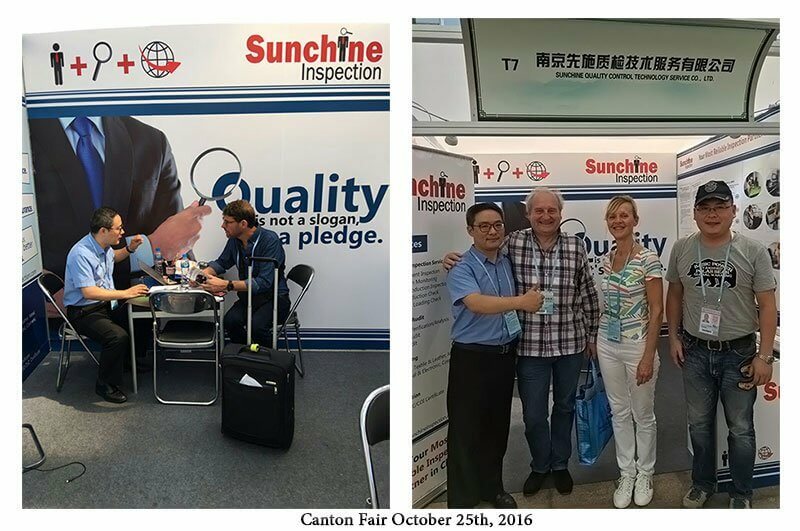 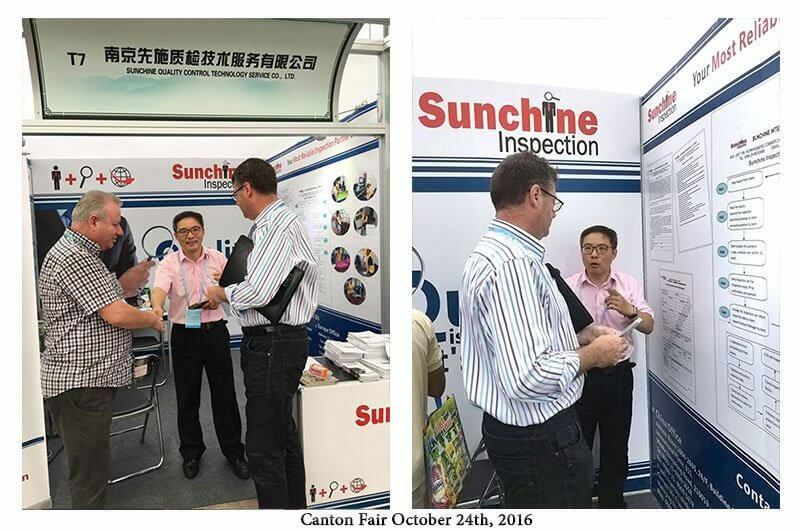 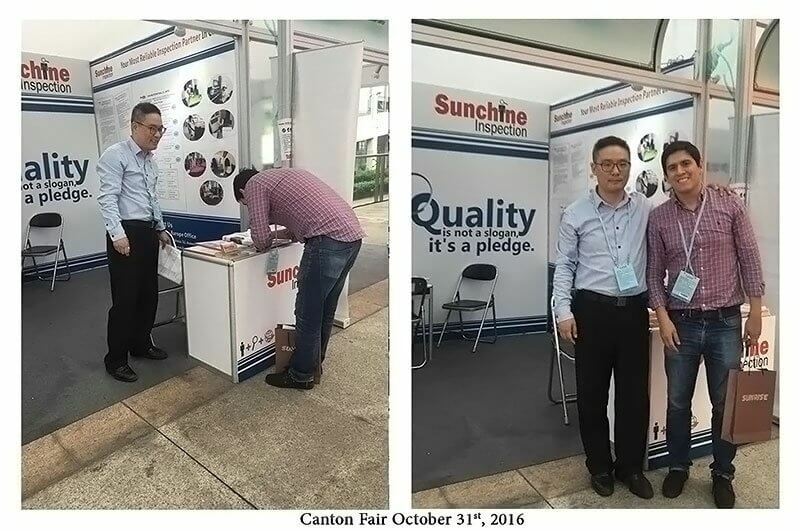 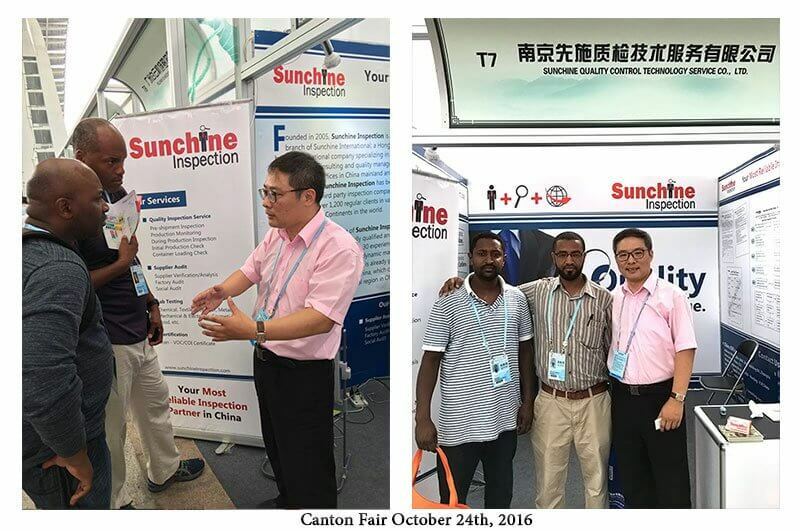 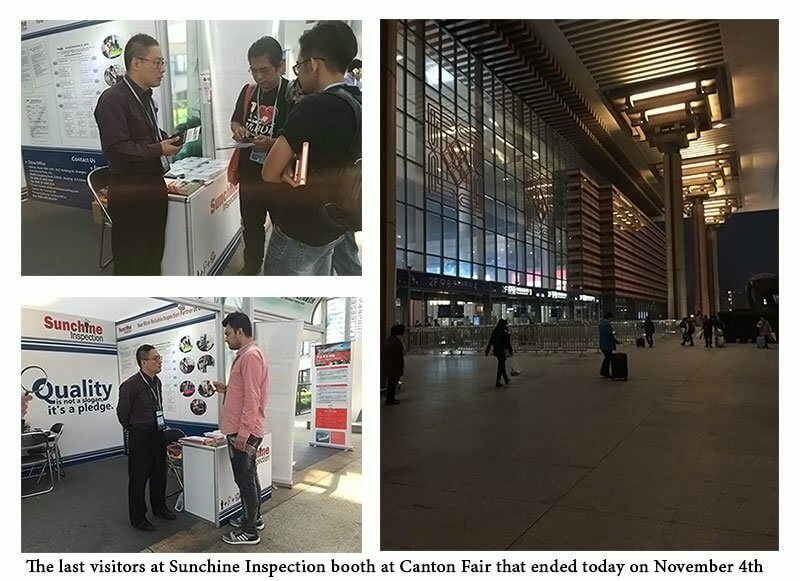 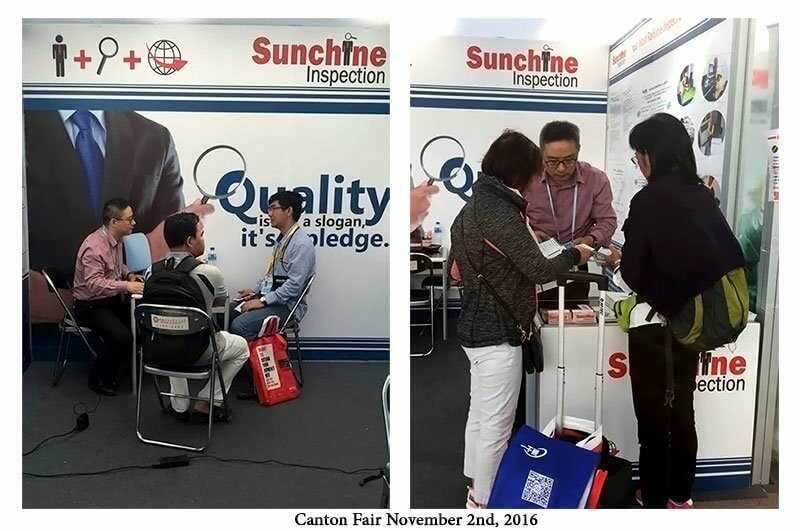 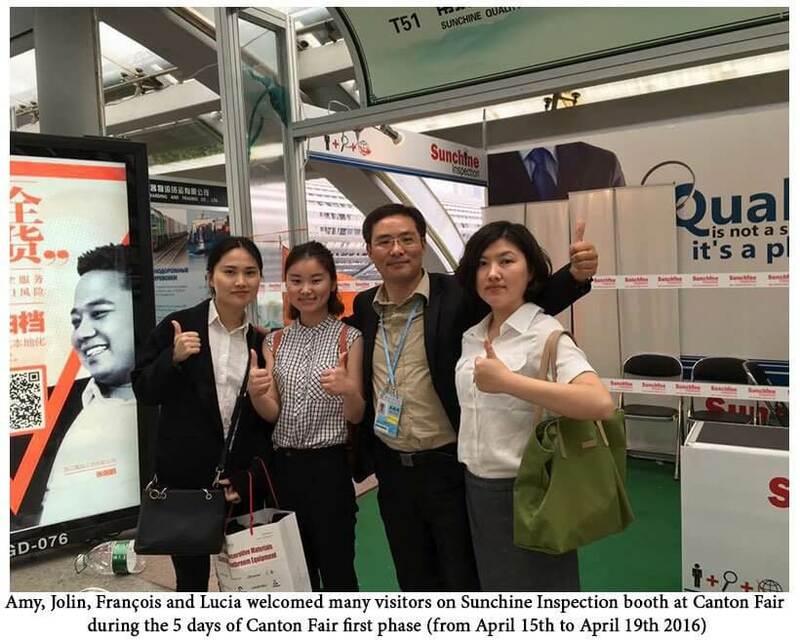 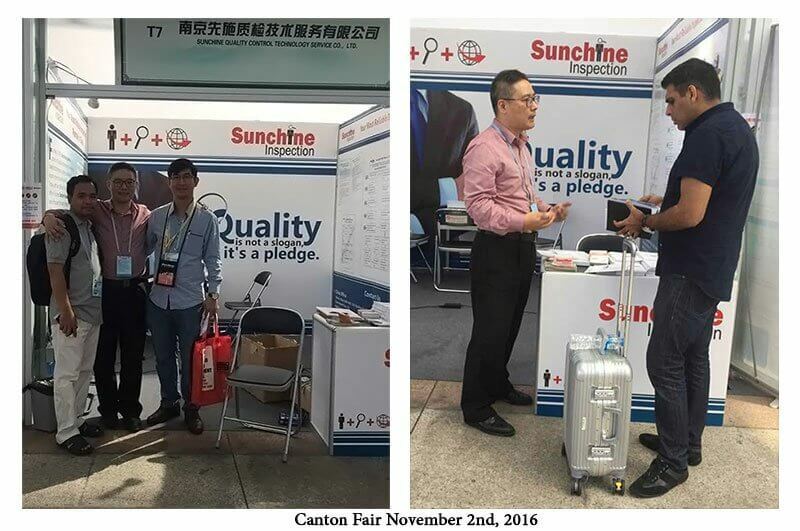 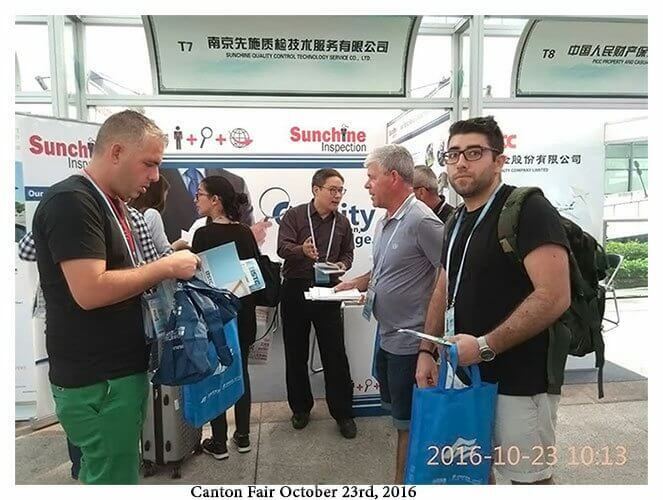 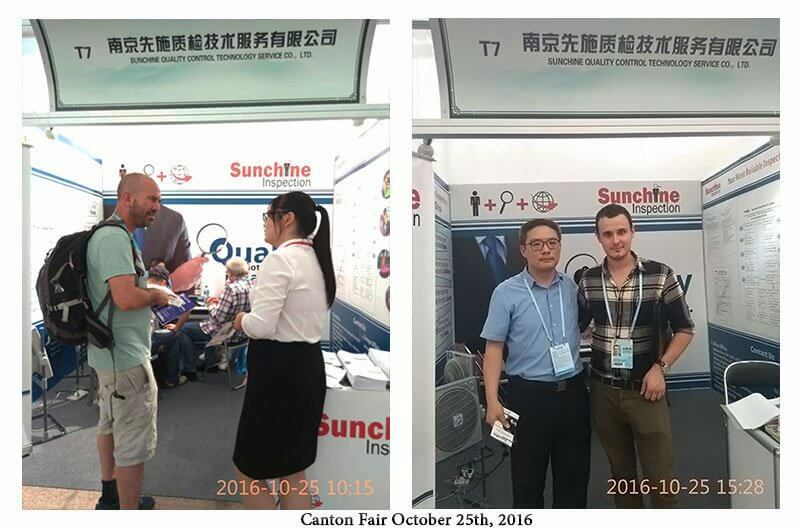 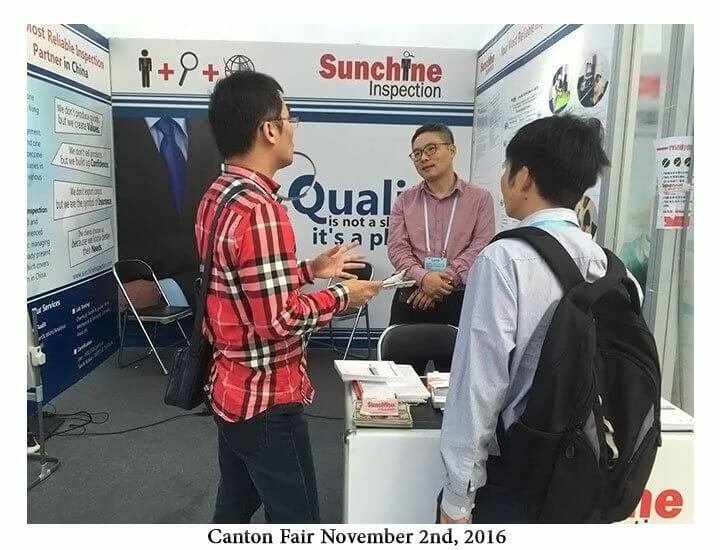 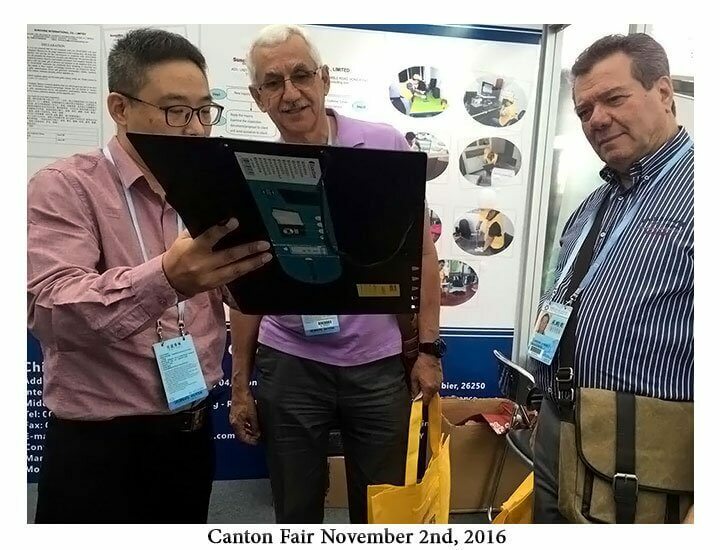 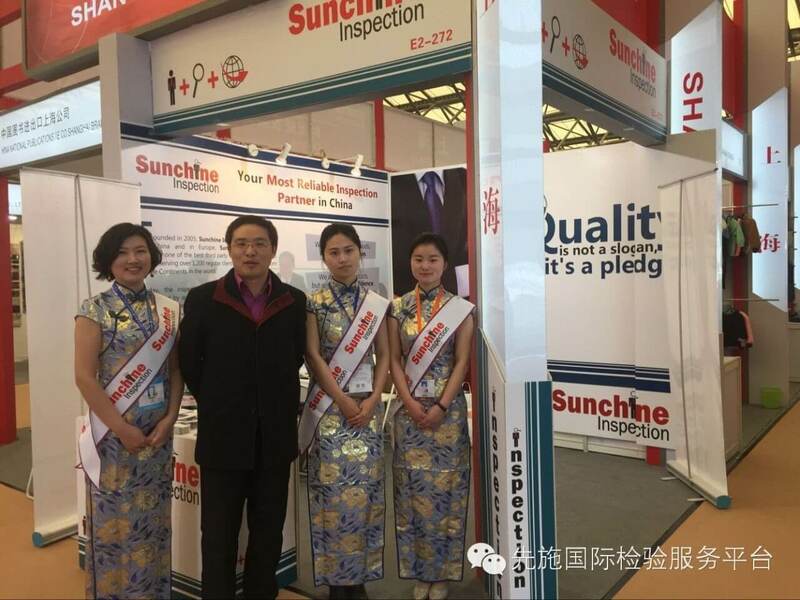 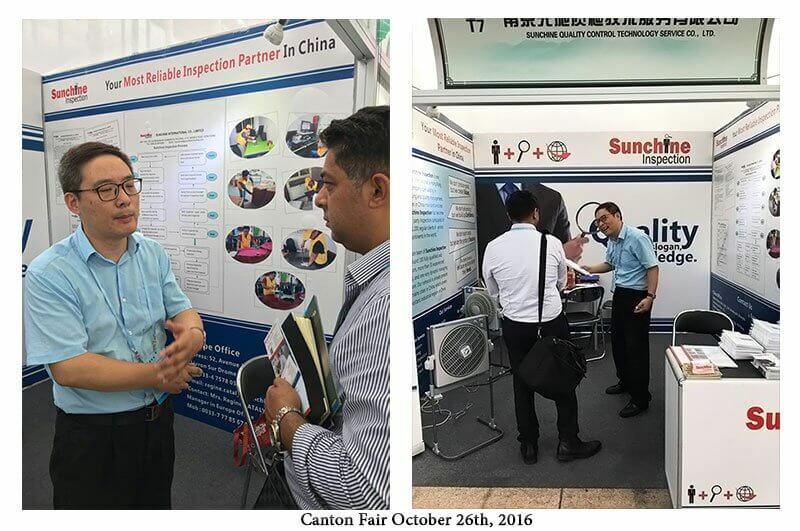 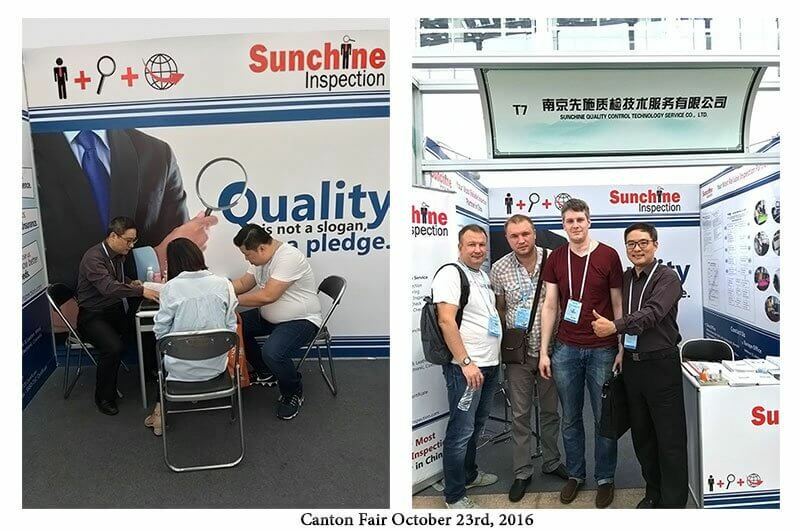 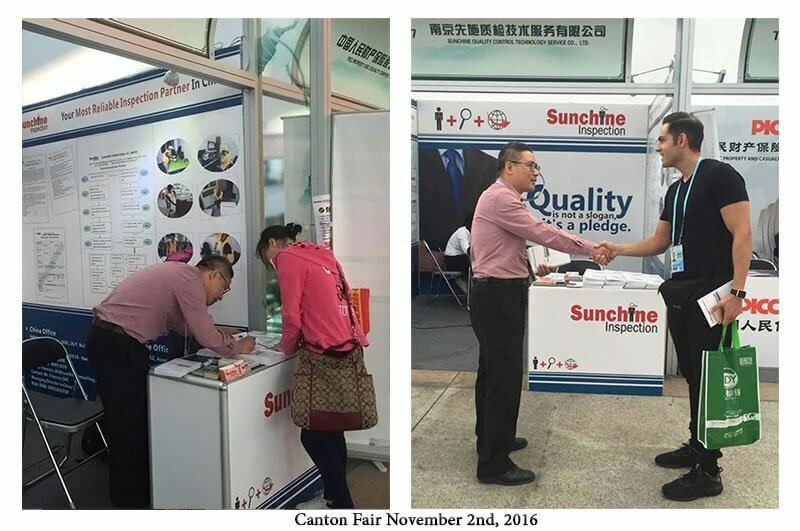 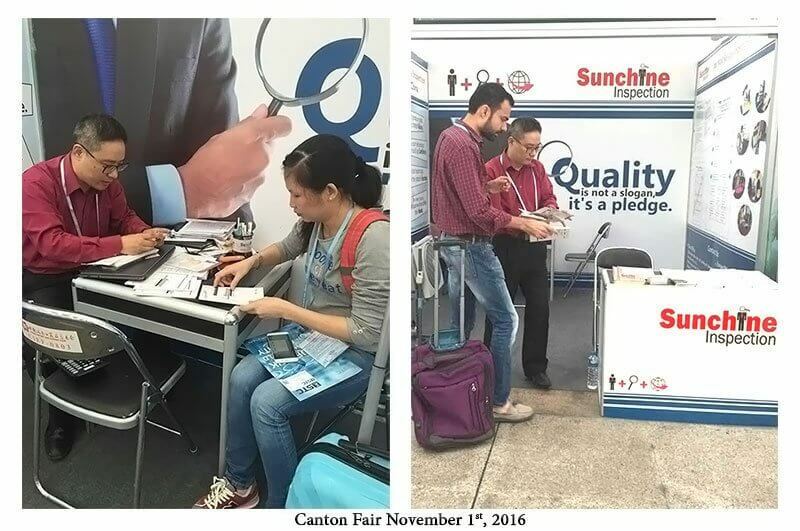 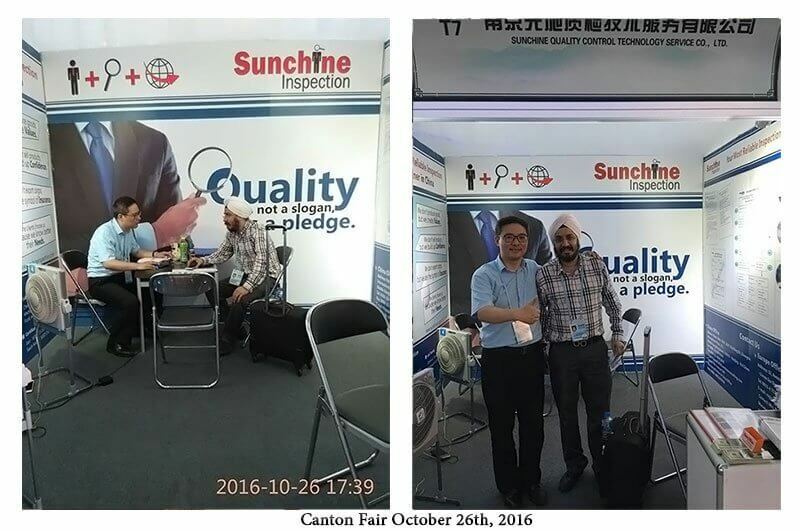 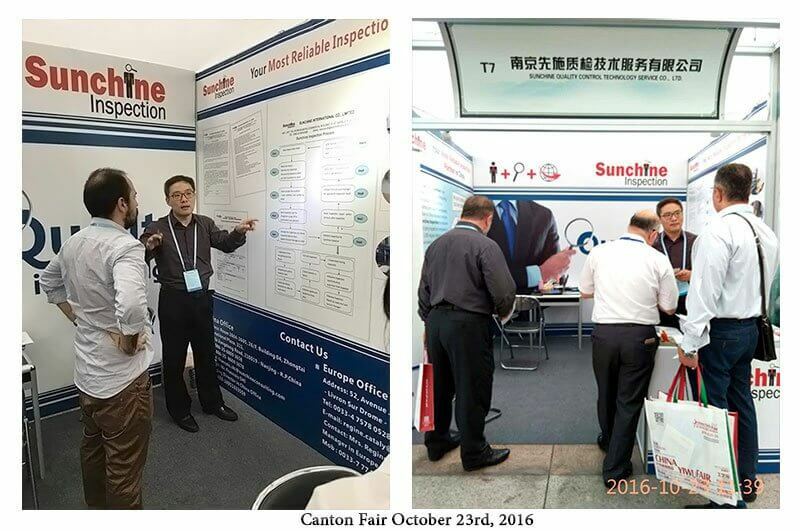 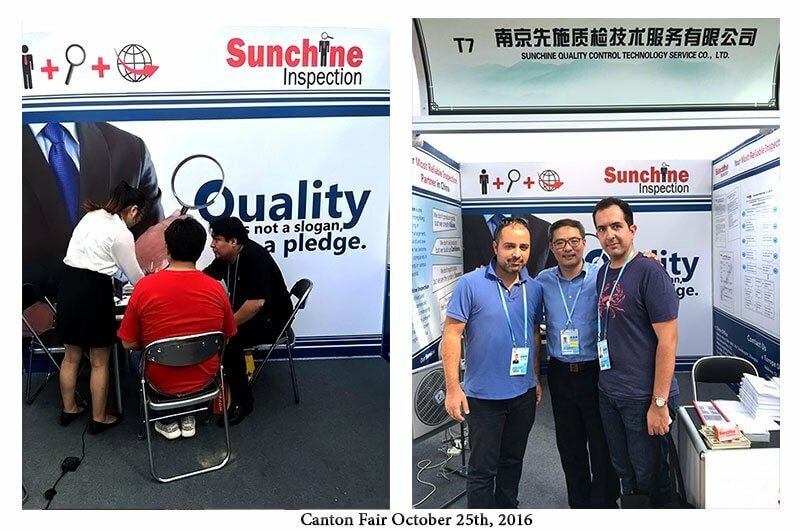 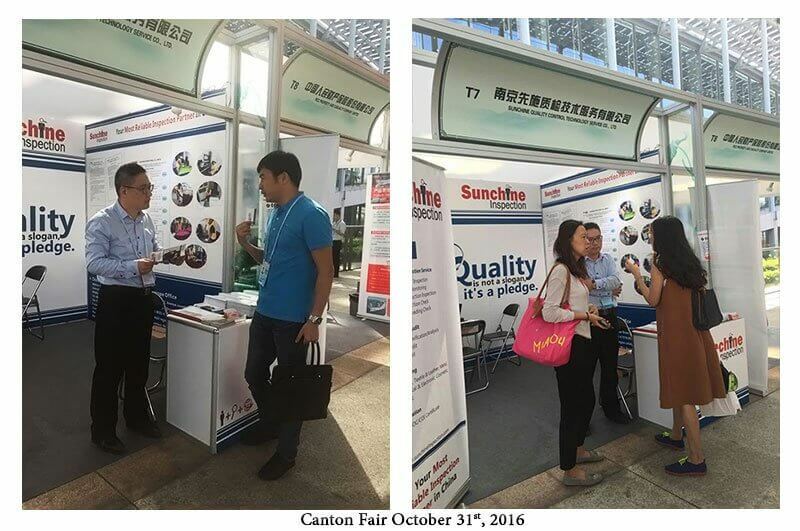 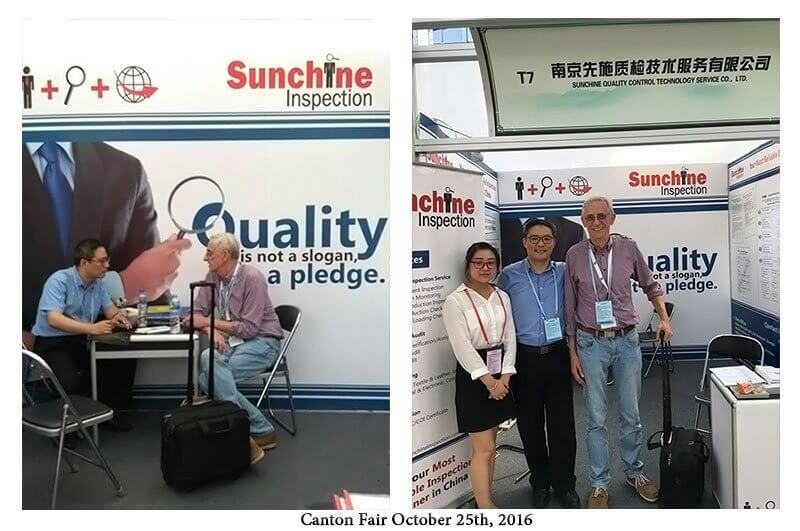 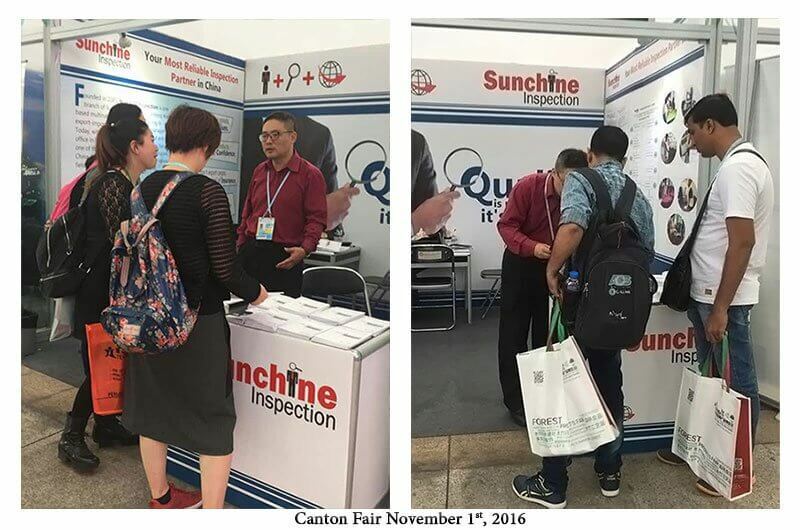 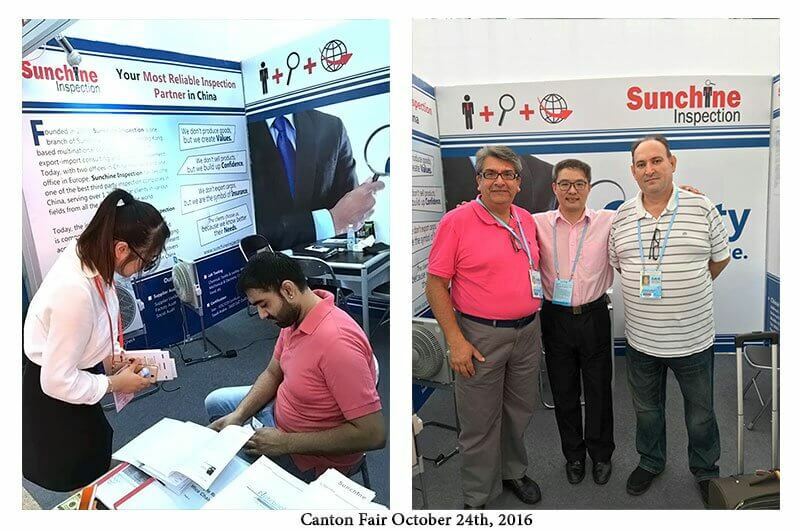 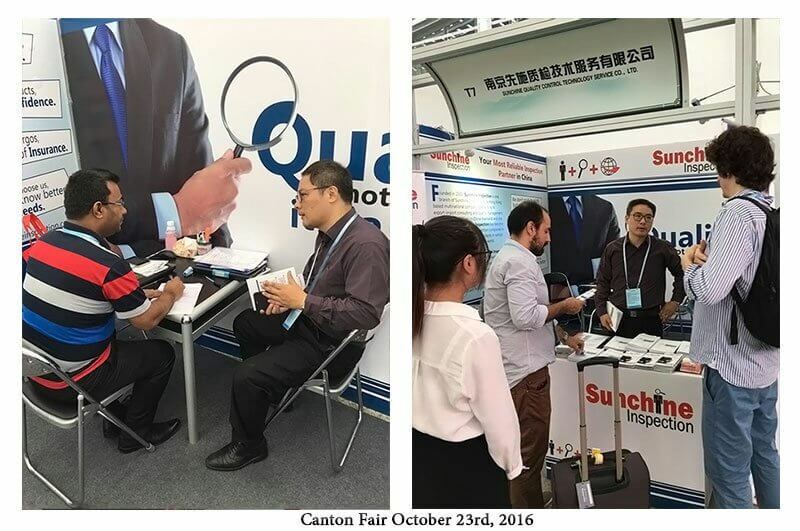 Some photos of Sunchine Inspection booth at Canton Fair on October 26th. 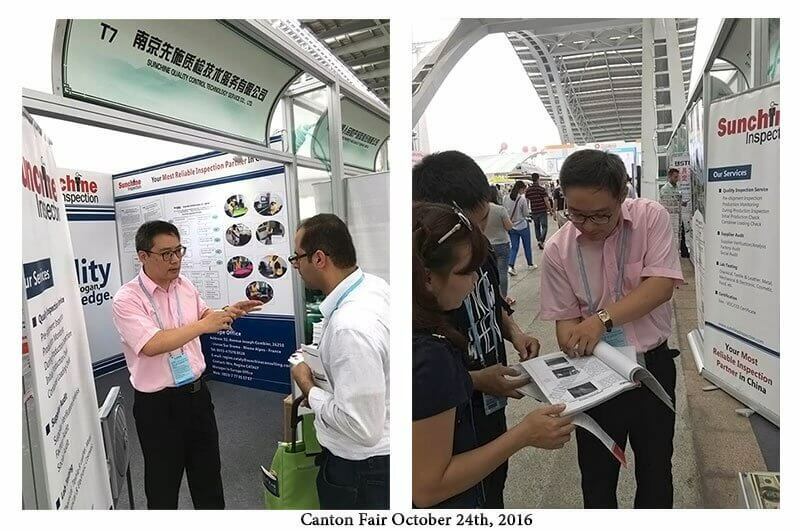 Tomorrow, it’s the last day of Canton Fair phase 2. 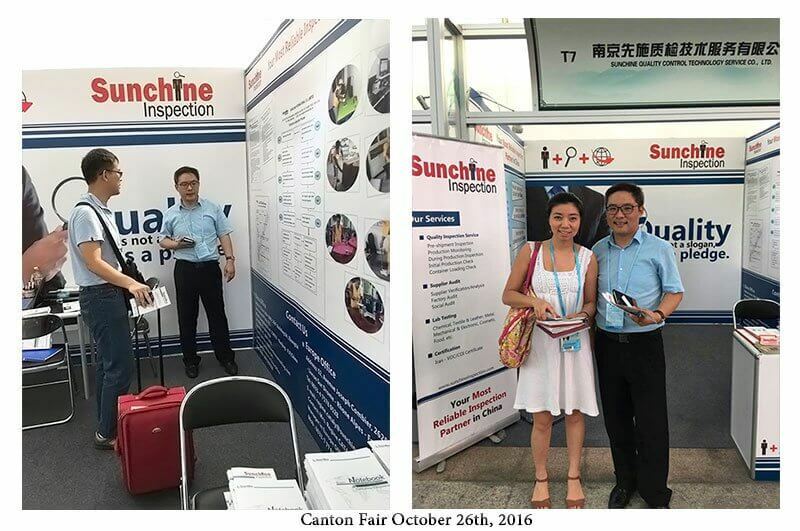 Sunchine Inspection booth at Canton fair is situated at the connection of area A and area B to area C.